June is here! 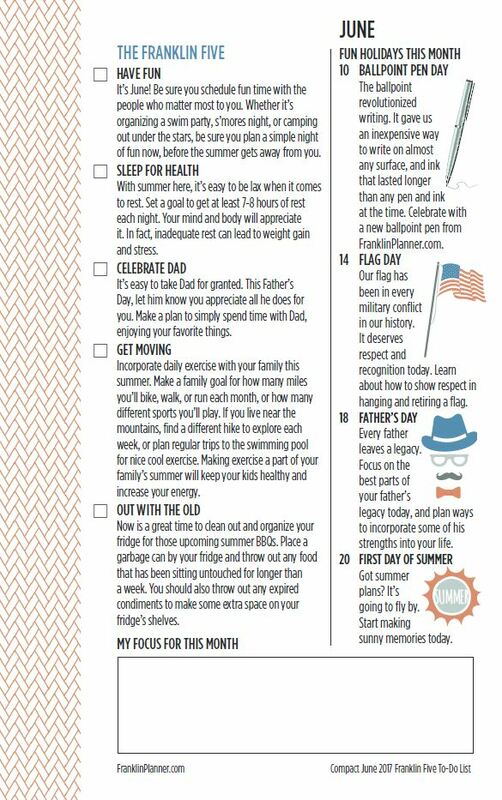 Time to celebrate your dad and summer will officially begin! Be sure you schedule fun time with the people who matter most to you. Whether it’s organizing a swim party, s’mores night, or camping out under the stars, be sure you plan a simple night of fun now, before the summer gets away from you.